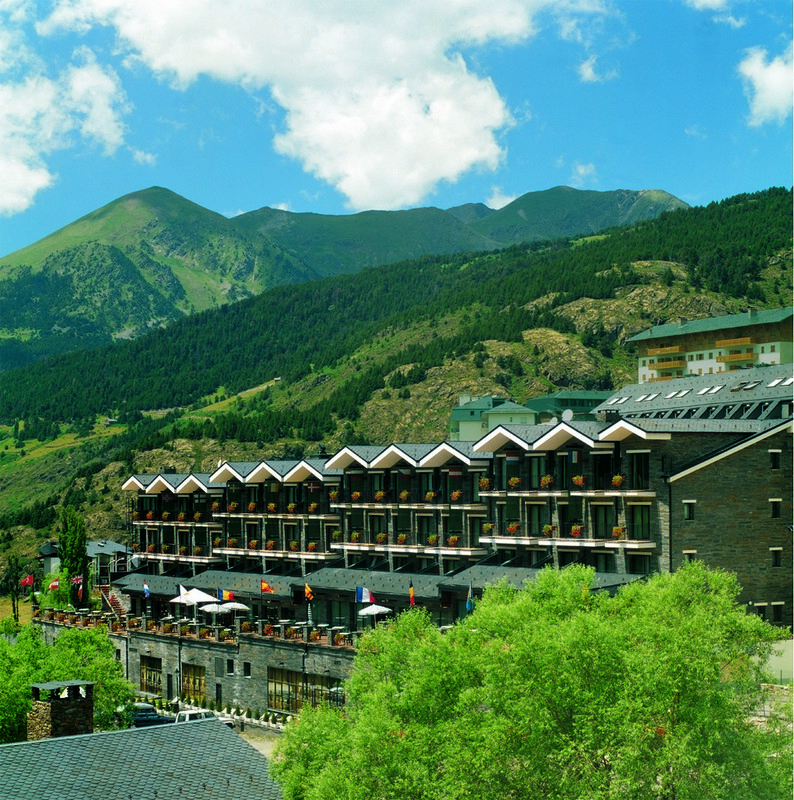 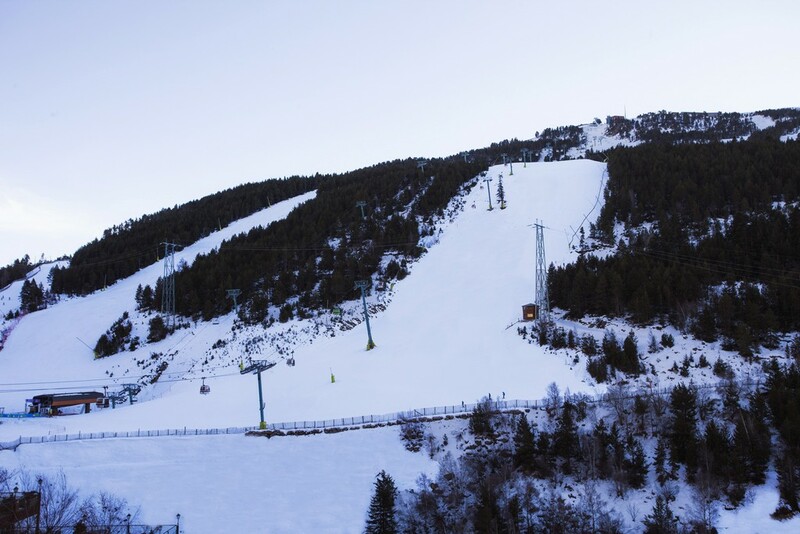 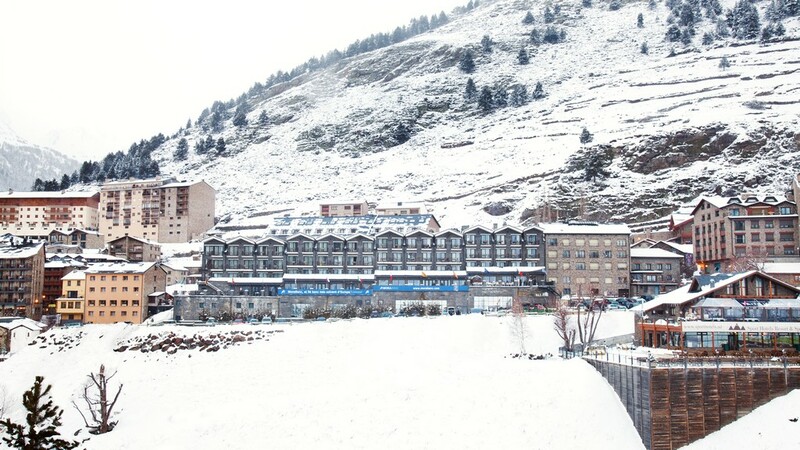 The Piolets Central is situated right next door to the main bubble lift out of Soldeu and in the centre of the resort. 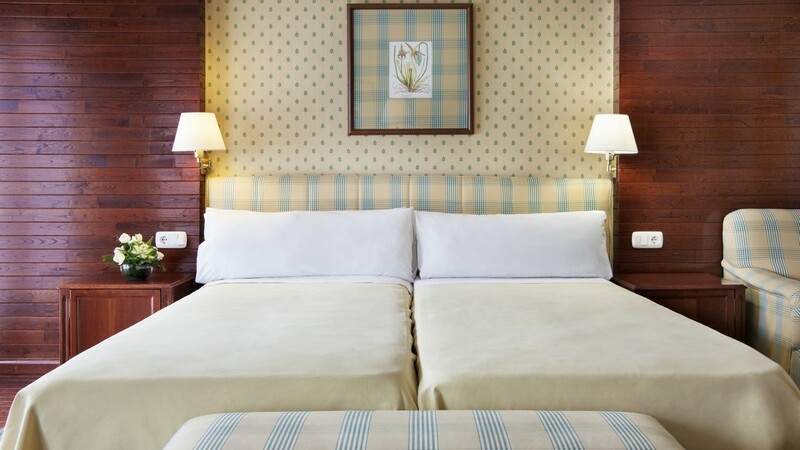 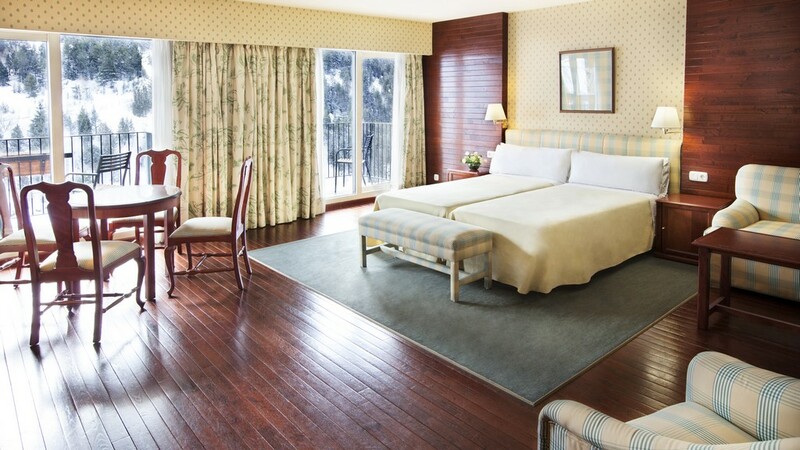 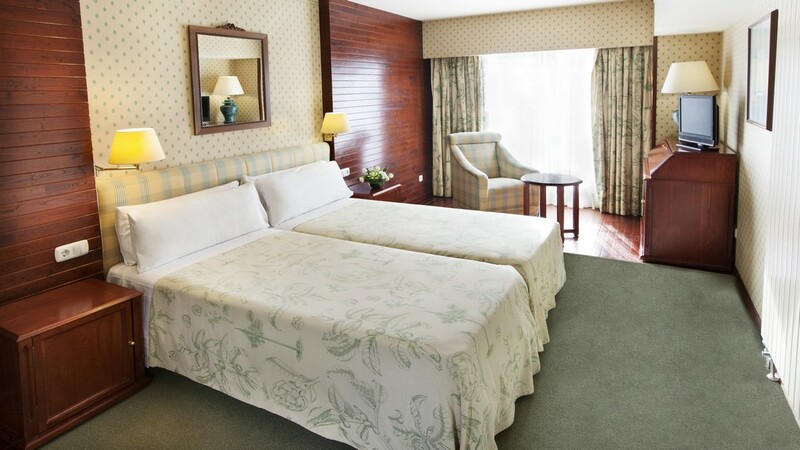 The hotel has 118 ensuite bedrooms – twins/doubles, triples and family ‘quad’ rooms. 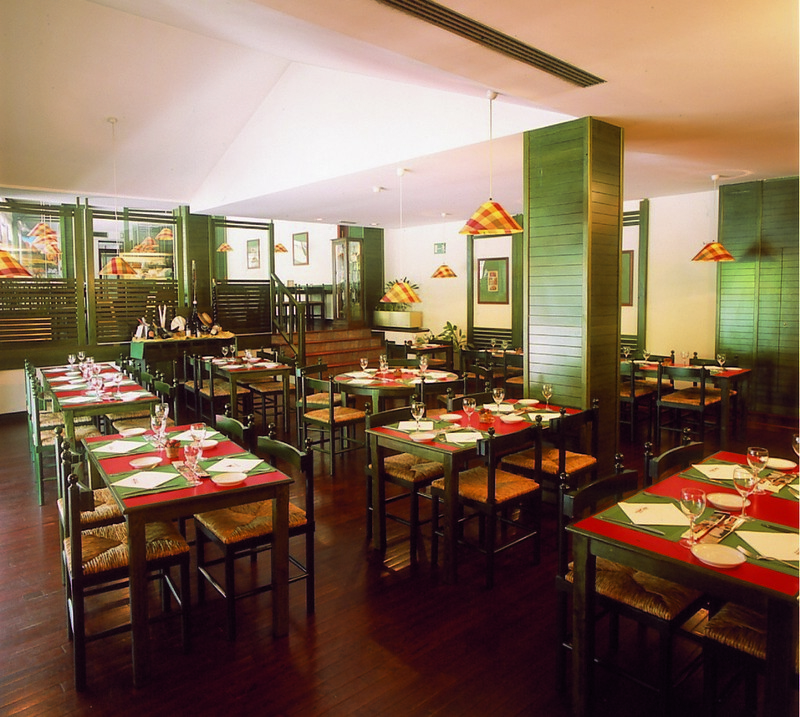 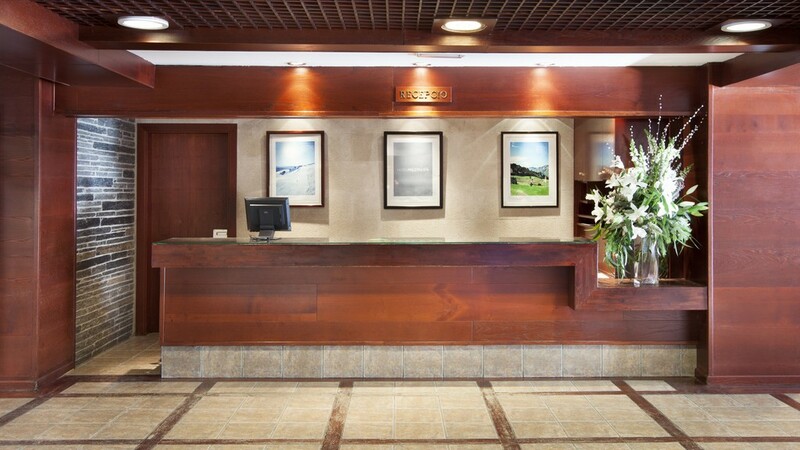 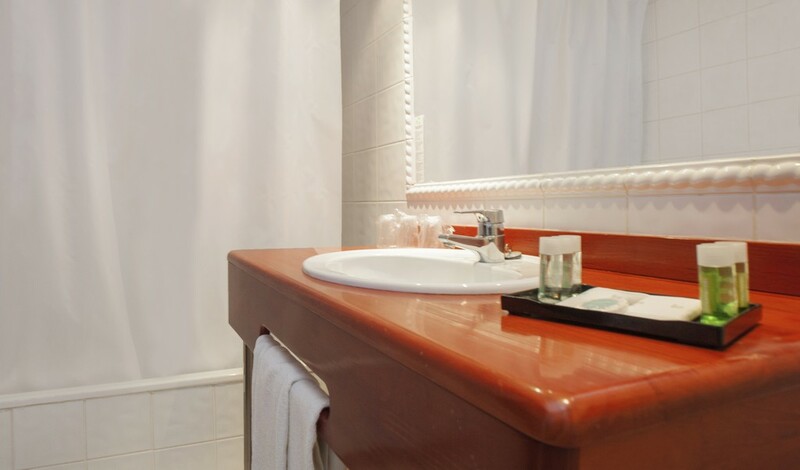 Each room is fully equipped with digital satellite TV, hair dryers, safes for valuables and so on. 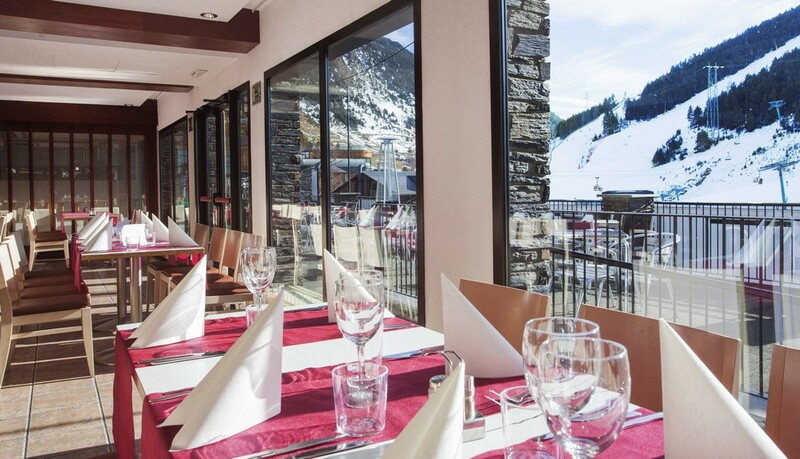 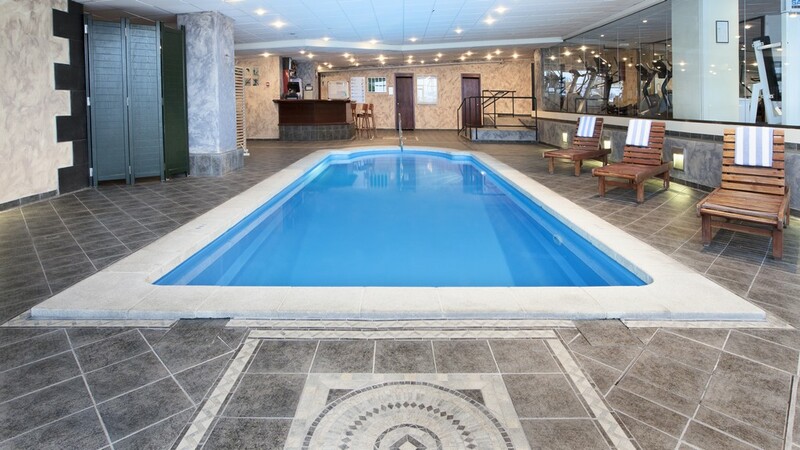 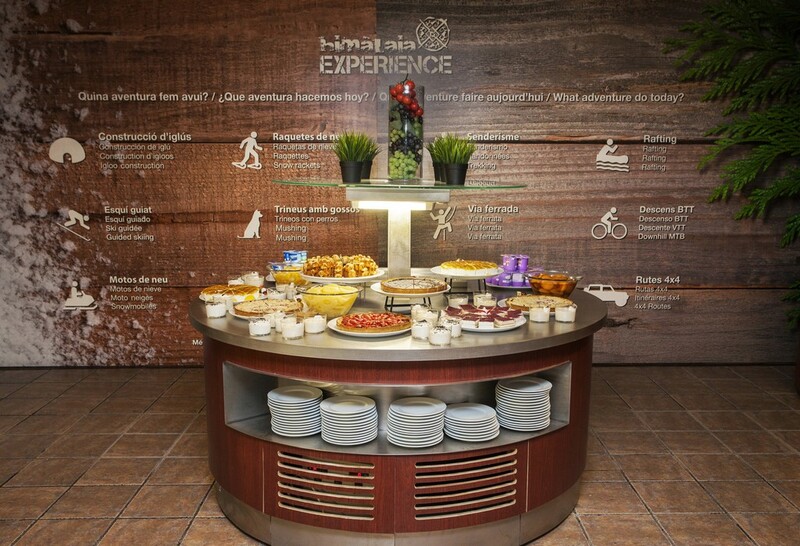 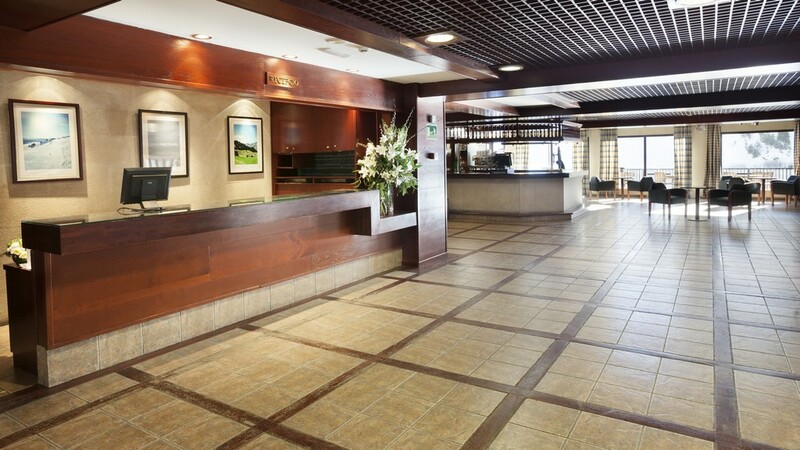 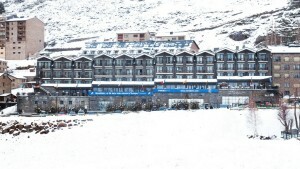 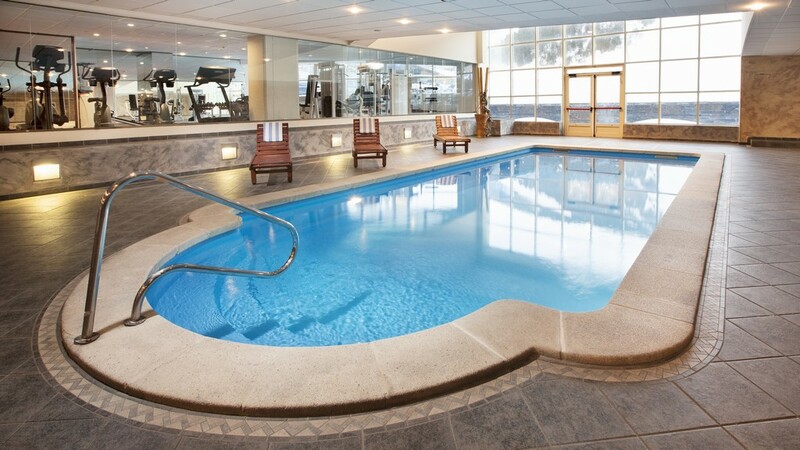 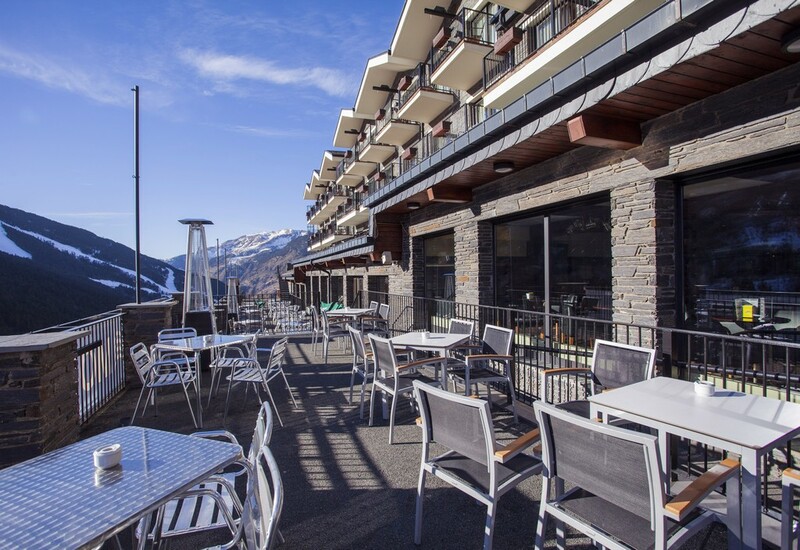 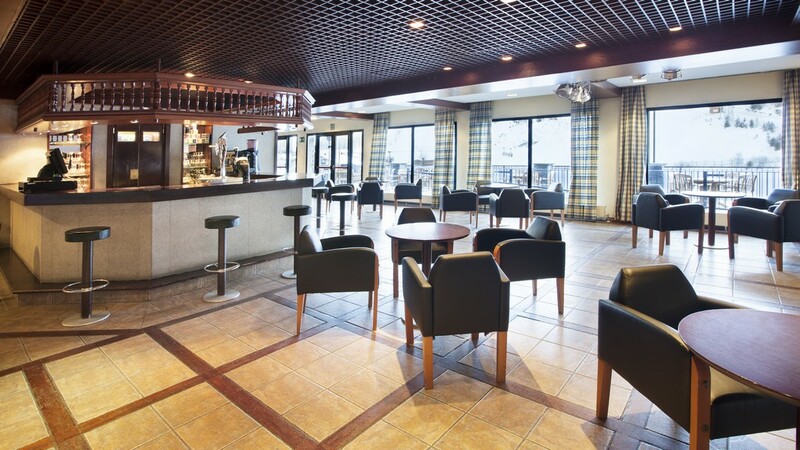 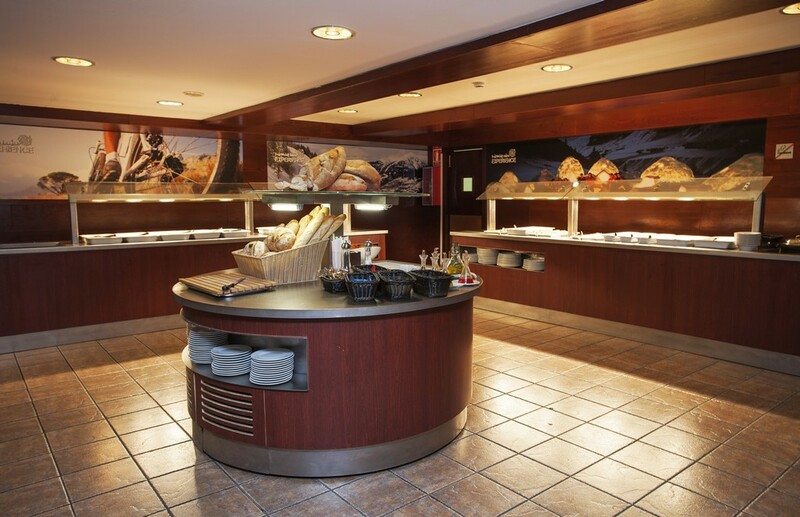 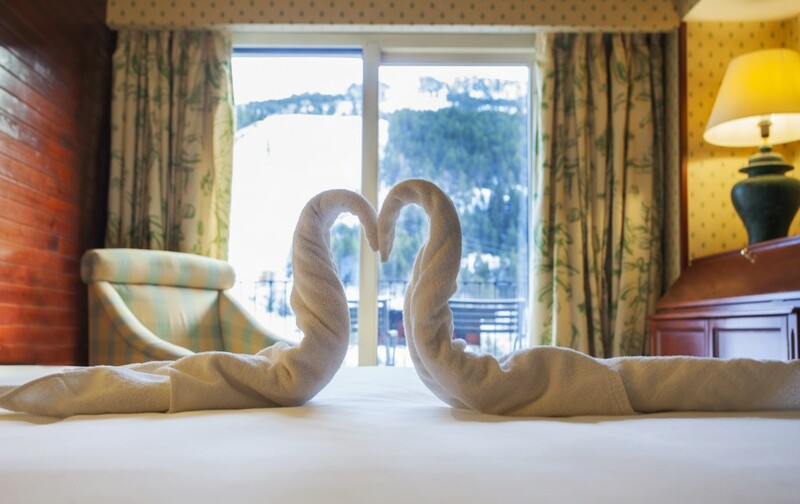 Facilities within the hotel include free wifi, indoor heated swimming pool, Jacuzzi, sauna, gym, games room, cafeteria, pizzeria with a terrace with panoramic views of the ski slopes, and 'Aprés Ski' offer, the D-Code pub.